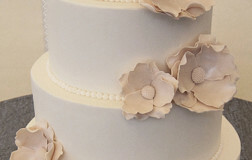 Be the first to review “Shabby Chic 46” Click here to cancel reply. 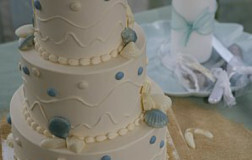 This was such a fun cake to see put together. 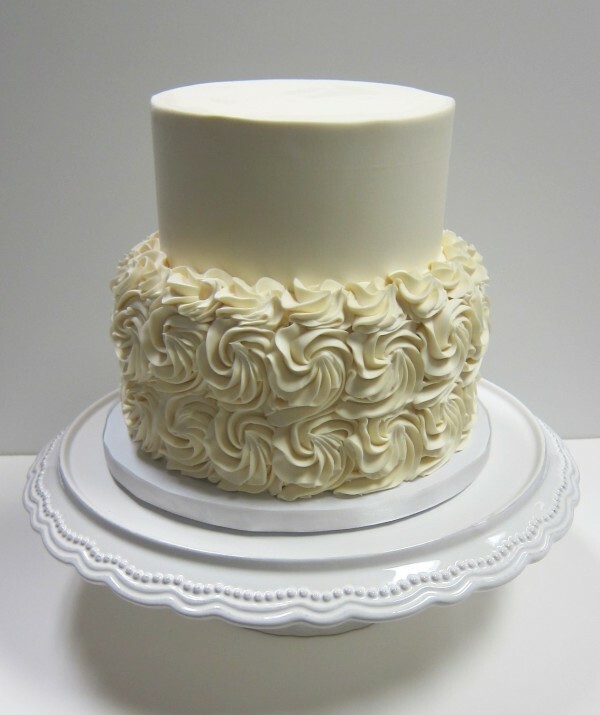 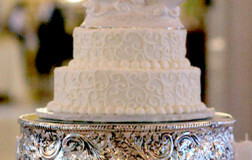 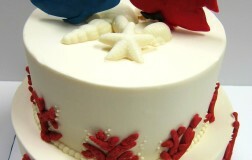 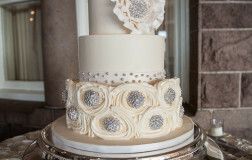 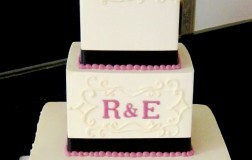 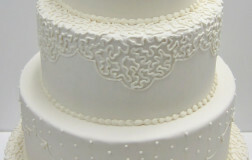 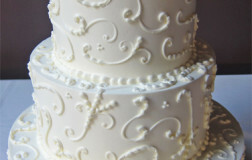 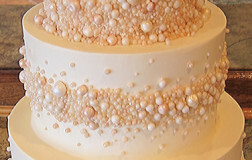 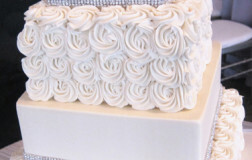 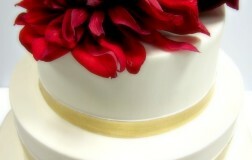 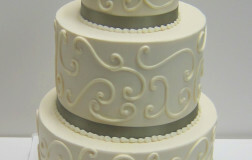 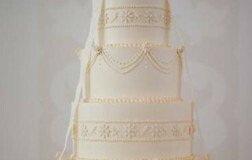 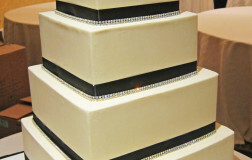 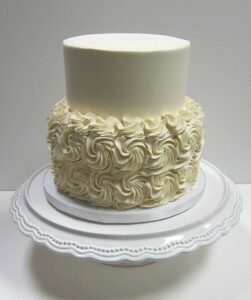 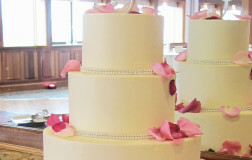 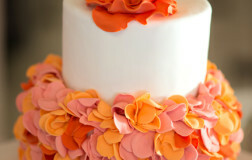 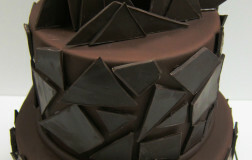 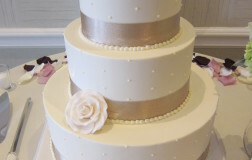 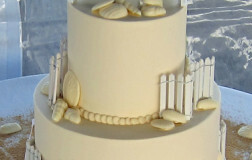 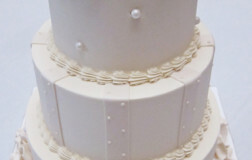 This cake has a lot of character primarily due to the original cake topper.